DO THEY NOT HAVE SOUND??? GOTV smooth,in game not so smooth. Why are there so many cheaters in cs go right now? Canvas = a strong, coarse unbleached cloth made from hemp, flax, or a similar yarn, used to make items such as sails and tents and as a surface for oil painting.. If you really want.. He joined so he could bang Fer's new gf. 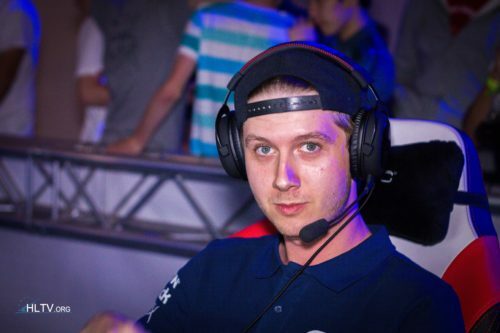 Clearly OP said:"was top 1 2015-2017 and can't win 1v1 vs Ence support player???" 2015-2017...hmm..no..From 2016 to 2017. That was my only point. Fast 2-0 for Astralis...sorry mate. He's right tho.. No hate..Just the truth.. He's not talking about maps,but series..
That smoke toggle was funny as f.
Born just in time to explore your mum...Couldn't hold it..